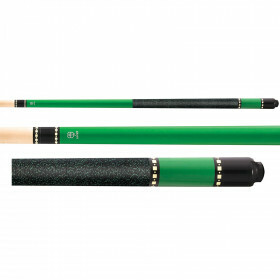 Step up to the table with your new McDermott Lucky L40 pool cue and start winning more games. 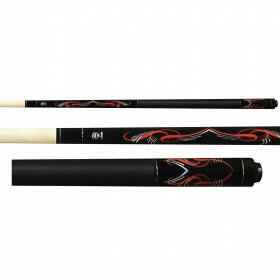 Start winning more games with your own high quality pool cue from McDermott Cues. 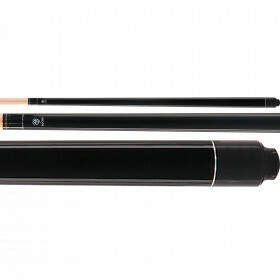 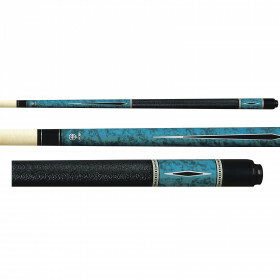 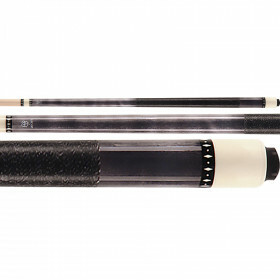 The Lucky pool Cue L40 cue stick is an incredible value. 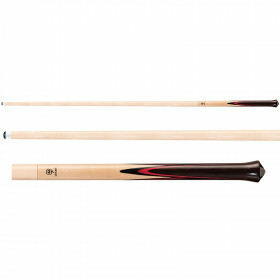 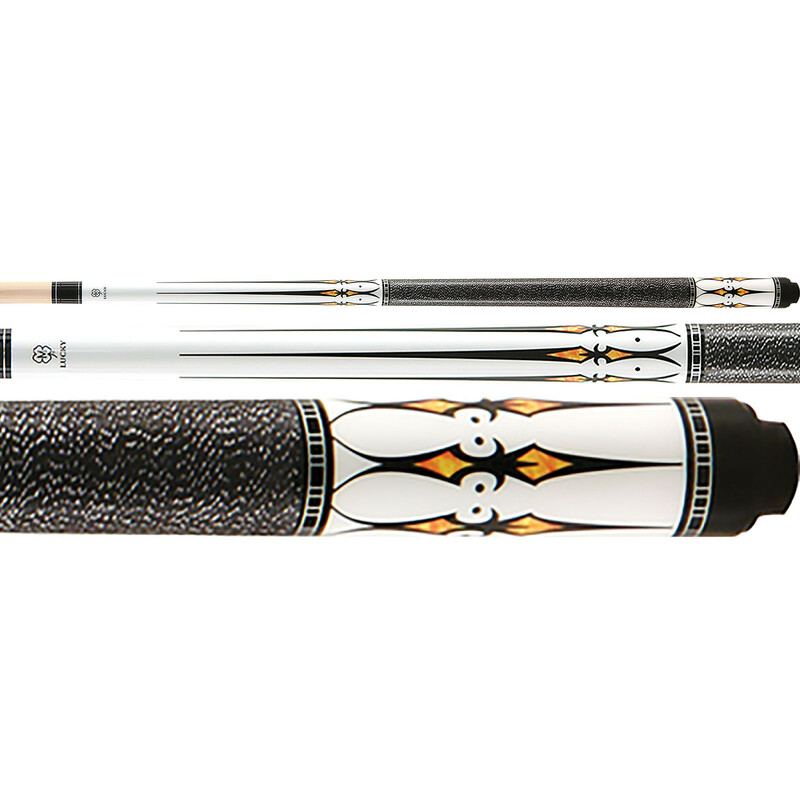 It looks like a much more expensive cue and plays as well as you would expect from a McDermott cue.